We plant a young tree as a lasting and loving memorial in the hope that it may help your healing process. We see the planting of trees as a symbolic act: one that represents rebirth and the cycle of life. 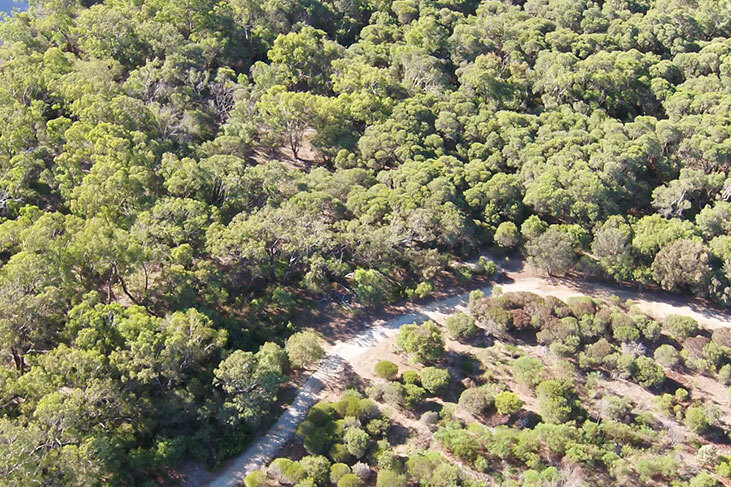 You can be confident that as your tree grows (as part of a grove), it will protect and bring natural beauty to the Western Australian countryside. Native trees are planted in areas that need rejuvenation and where they will make a positive impact on the environment. In essence, the trees are bringing new life. 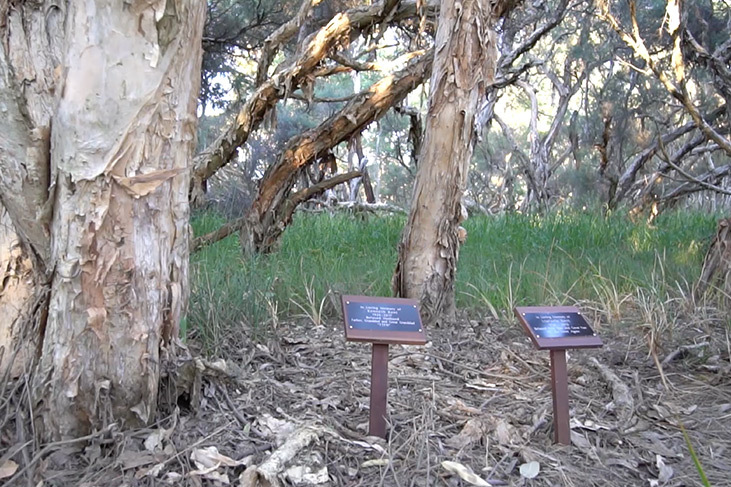 Since the inception of this unique and free service in 1995, we’ve sponsored planting of over 2.5million trees in conjunction with the Western Australian branch of Men of the Trees, now known as Trillion Trees (an international non-profit society for the planting and protection of trees). The trees are being used for environmental re-vegetation purposes, so they are planned and planted to re-grow and enhance the natural ecology. Some of the groves may be in areas of delicate vegetation. If you wish to leave, or place something at the site, please make sure it is biodegradable. Find the location of a loved one’s Memorial Tree.